I was a little late to the party on this one. Hailed as one of the New York Times Top Ten Books of 2013, an NPR “Great Reads” for 2013, and as a Seattle Times Best Book of 2013, I admired its bold cover in my toppling-over stack of other “must read” books before getting to it. The story is fearlessly lead by Ifemelu, who leaves Nigeria to begin fellowship studies at Princeton. She leaves behind her college love, Obinze, in Nigeria, but never stops thinking of him, despite a smattering of American relationships. On the East Coast, Ifemelu makes astute observations on race in America. In Ifemelu’s home culture everyone was the same color, and coming into a culture where peoples skin inform their worldviews, is a shock to Ifemelu. She starts collecting a litany of observations from everything about the political implications of braiding African hair, the delicate dance of dating educated white American men, and ultimately forging one’s glorious own path in a world of contradictions and unknowns. She delivers her observations into the public forum via her wildly popular blog, ‘Raceteenth or Various Observations About American Blacks (Those Formerly Known as Negroes) by a Non-American Black.’. She meets much acclaim and some discord with the readers of her blog, who also have their own insights into race politics in America. Though Ifemelu dates American men, her heart has never completely forgotten Obinze, who after misadventures in Britain returned to Nigeria and became a business man with a family, a house and a car. 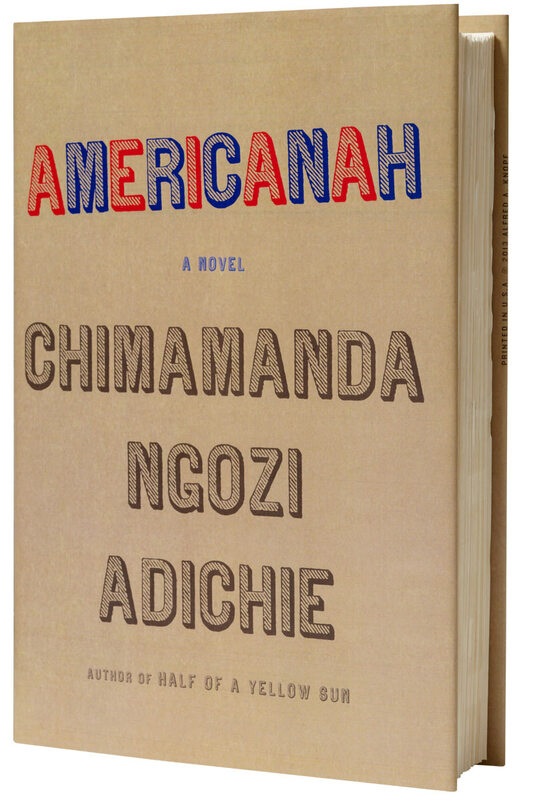 Ifemelu, after many years in America, decides to return to Nigeria and to check in with her old friend Obinze, where they continue their decades long banter about race, religion, and education. This book is highly worth a read, as in some places it takes the ideals we take for granted and smashes them on their pumpkin-y heads. Eloquent, regal and paradigm changing!